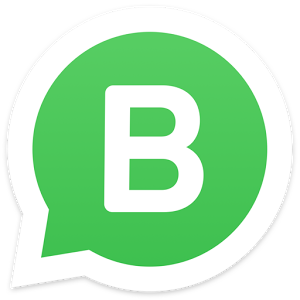 WhatsApp Business is posted in Business category and is developed by WhatsApp. The average rating is 5.0 out of 5 stars on our website. However, this app was rated 3.9 out of 5 stars according to different rating platforms. You… Read review of WhatsApp Business. 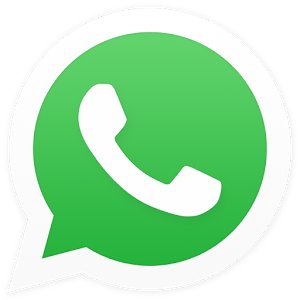 GBWhatsApp is an enhanced and customized mod of original WhatsApp. It is based on WhatsApp Plus mod which was discontinued by the WhatsApp creators when they streamlined the WhatsApp. 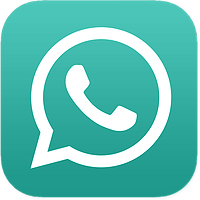 The WhatsApp plus Mod stayed in circulation and due to that… Read review of GBWhatsapp. WhatsApp is arguably the best chat app. Send text and share multimedia with friends and family through this app. Key components of WhatsApp include Video and Voice Calls. Which means that you will be able to call people in your… Read review of WhatsApp Messenger.